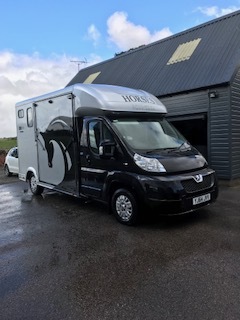 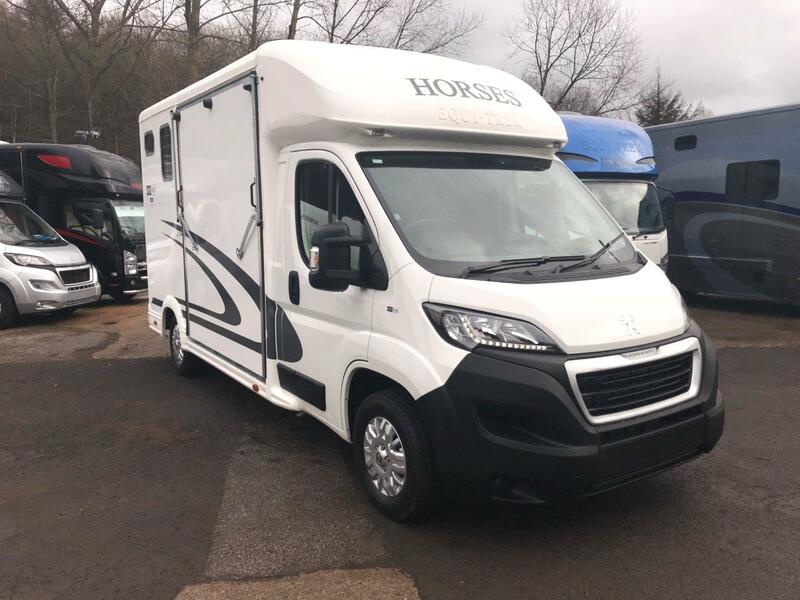 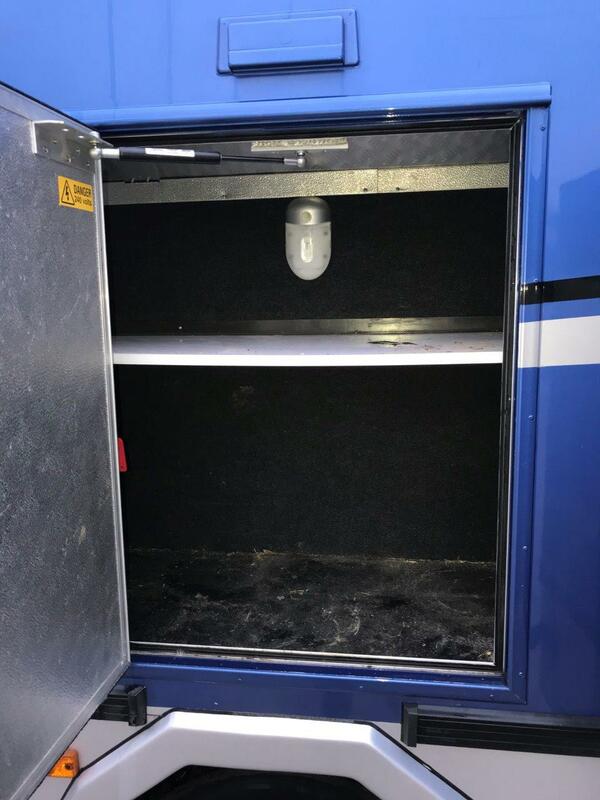 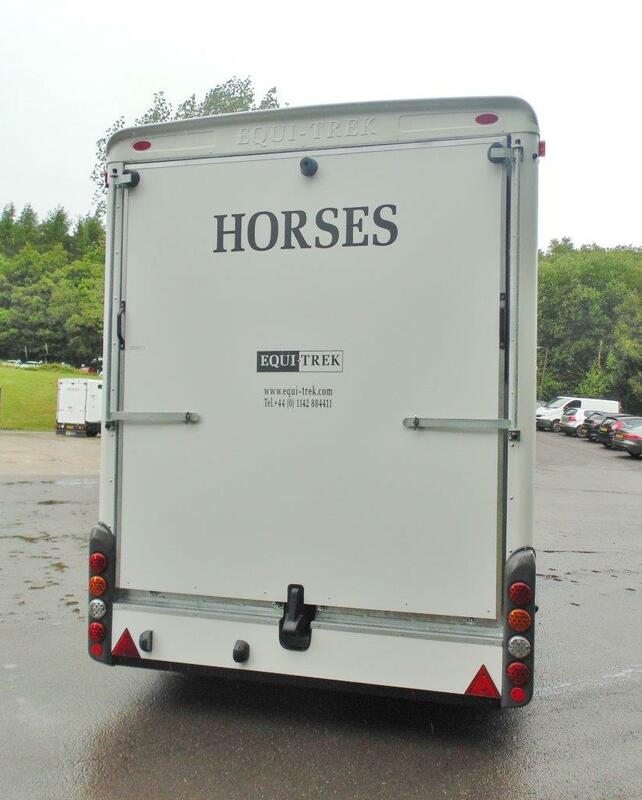 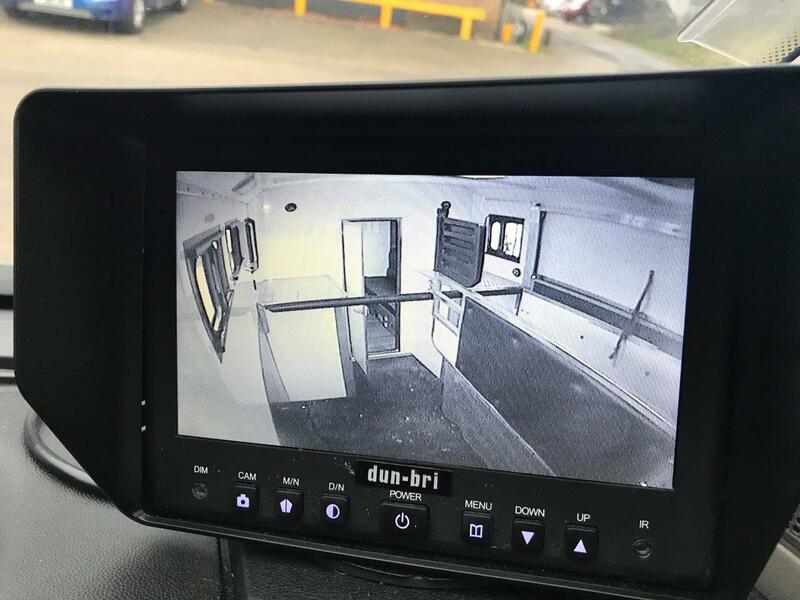 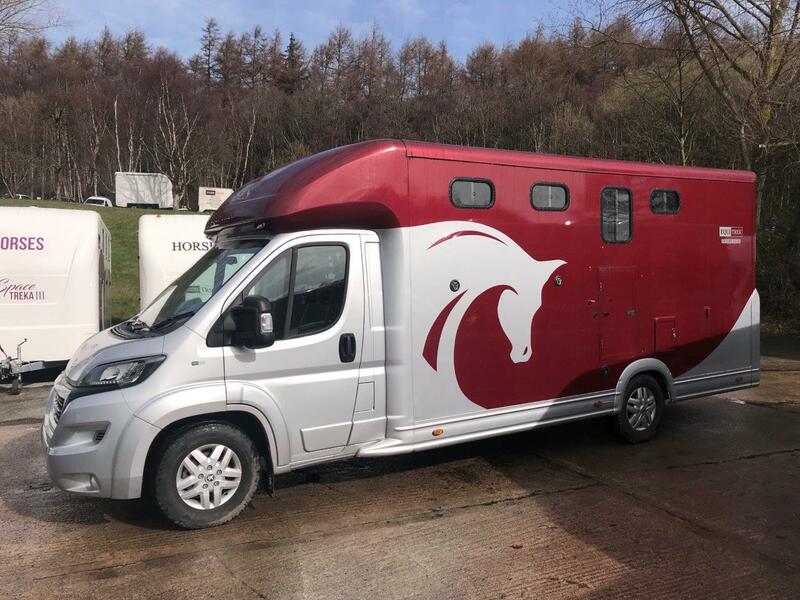 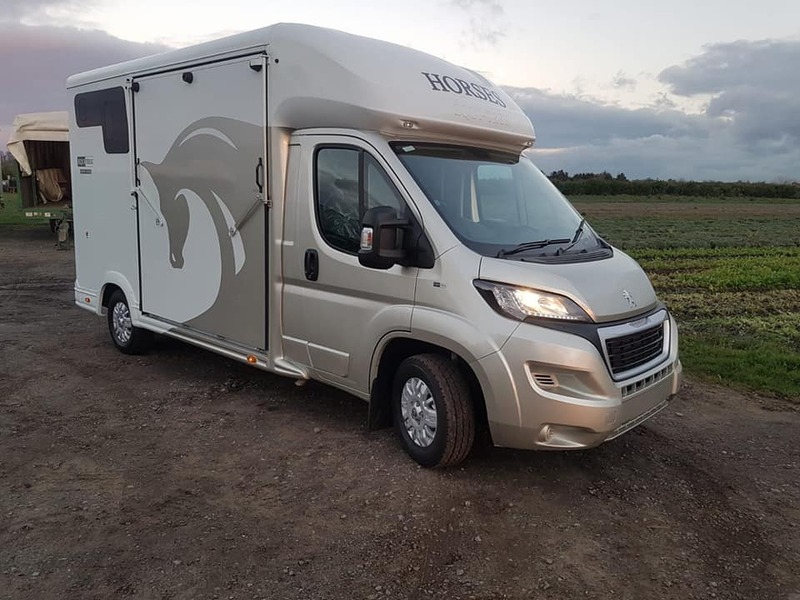 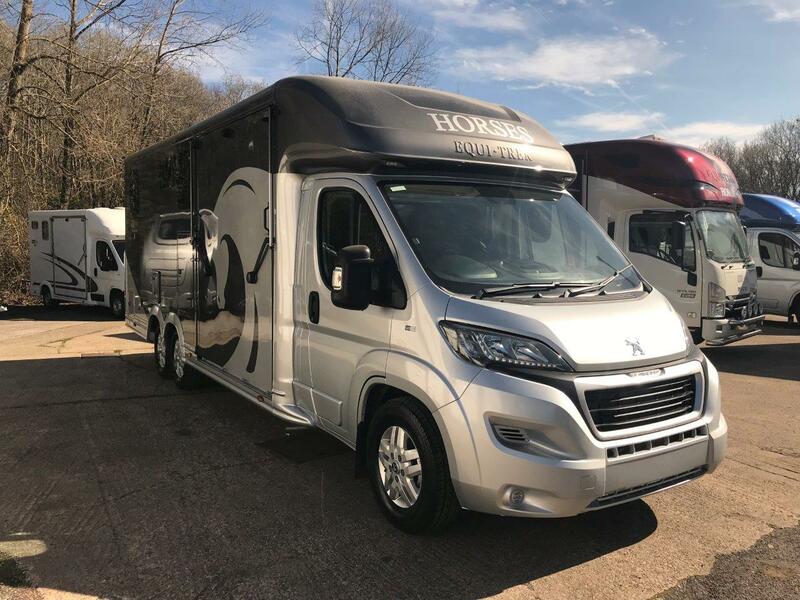 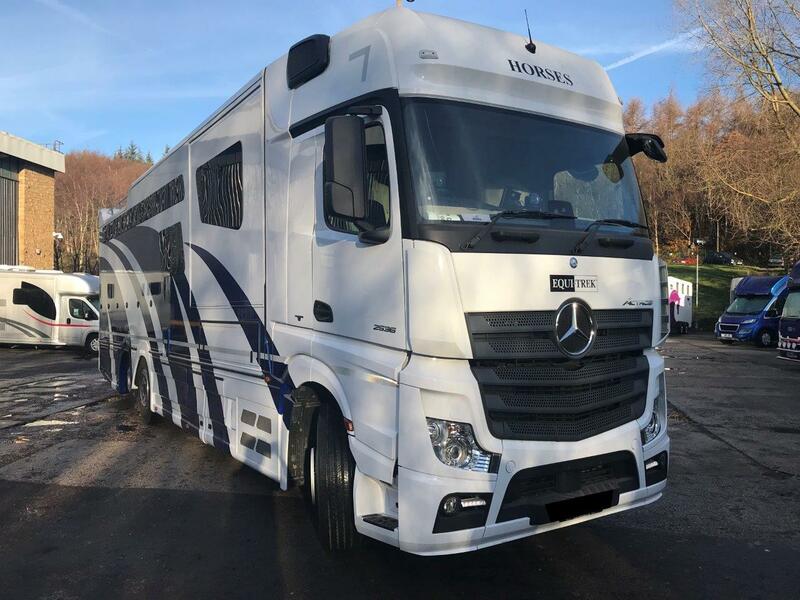 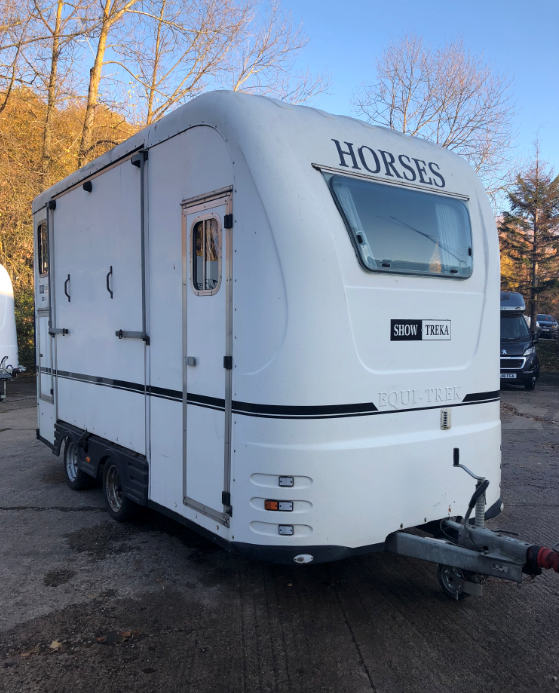 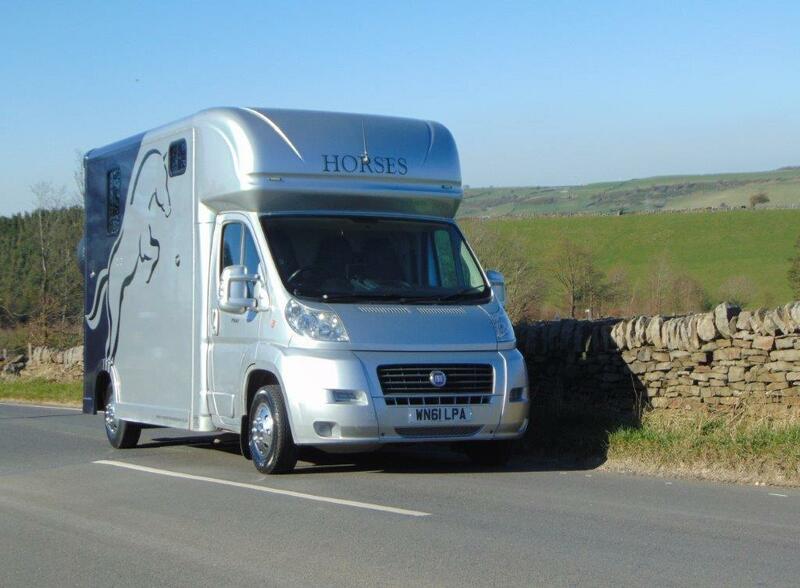 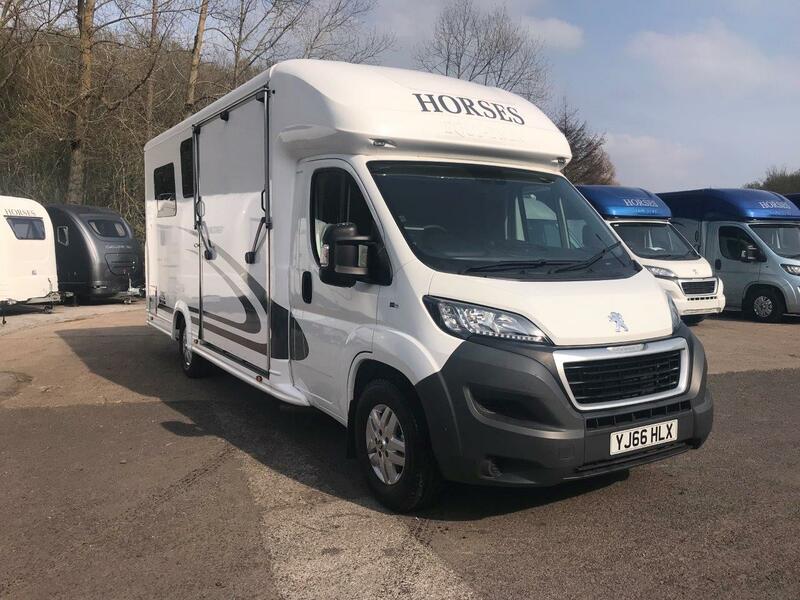 To put your mind at ease when you buy a new Equi-Trek trailer/horsebox, you are covered by our comprehensive 2 year warranty that offers complete peace of mind and is recognised for its excellence across the industry. 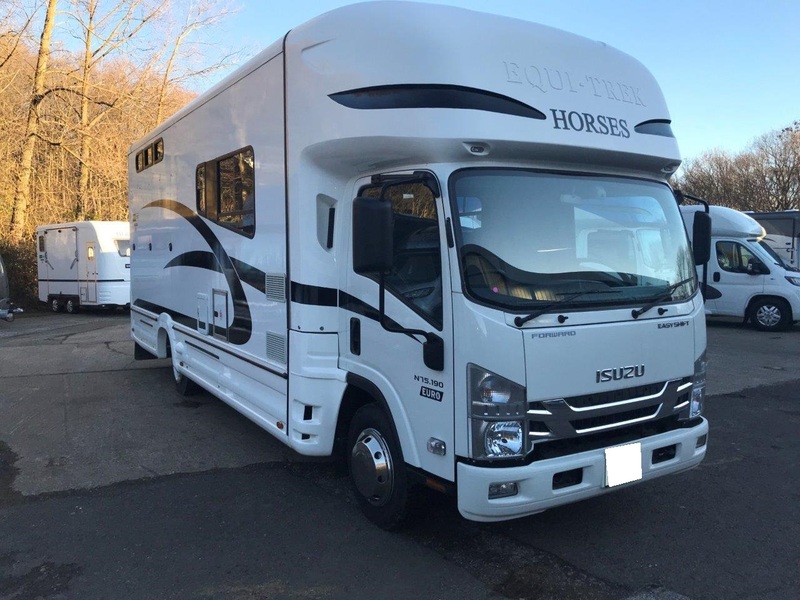 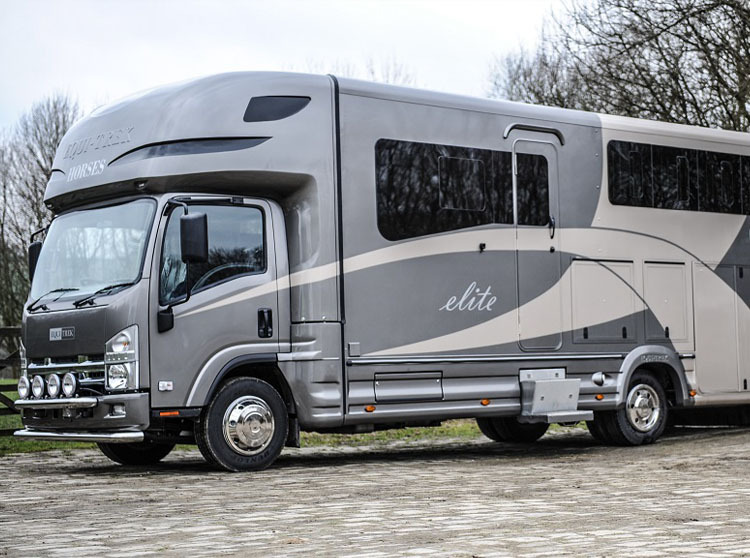 Equi-Trek is committed to providing premier servicing and warranty with our international network of dealerships and franchises. 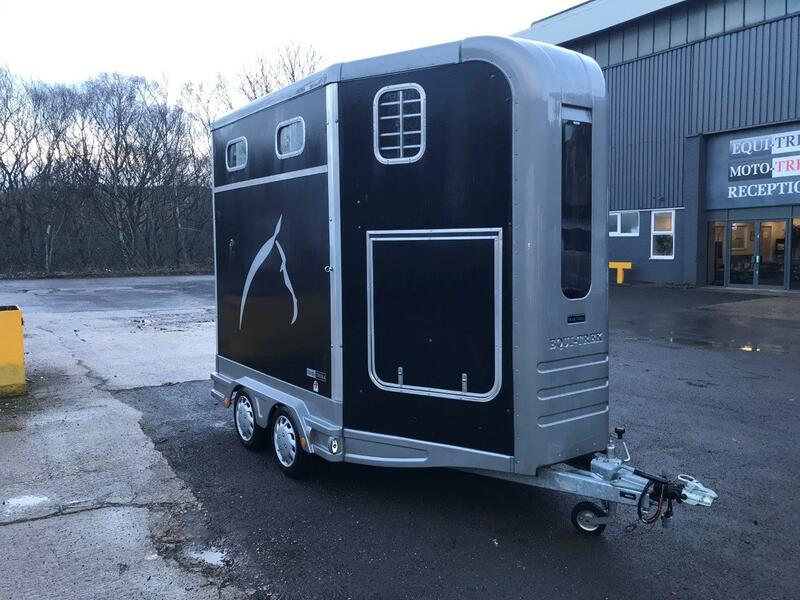 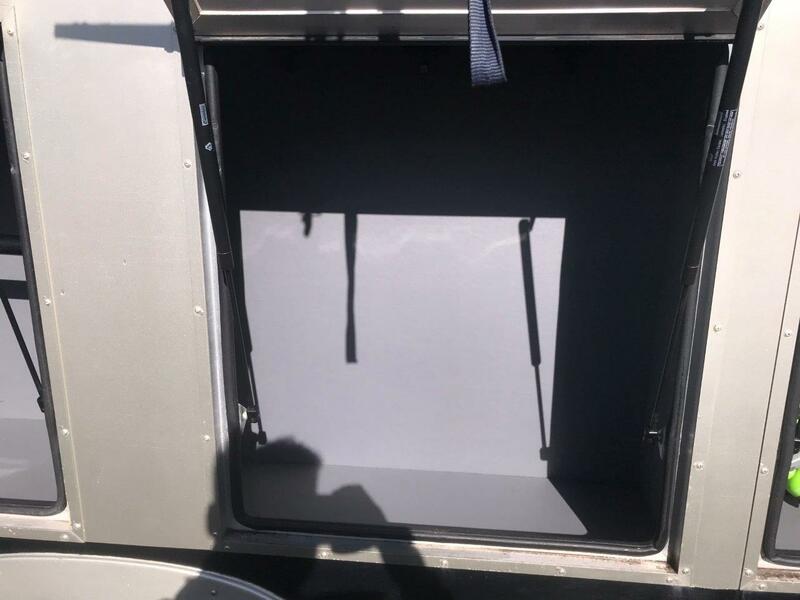 When you purchase an Equi-Trek through one of our official distributors, you can be certain that the product lives up to our high quality standards. 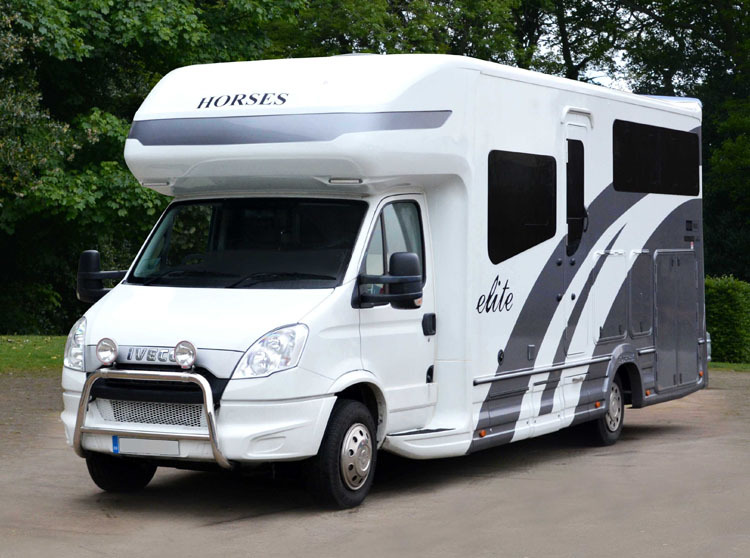 This is supported by our warranty service policy using only genuine parts and accessories. 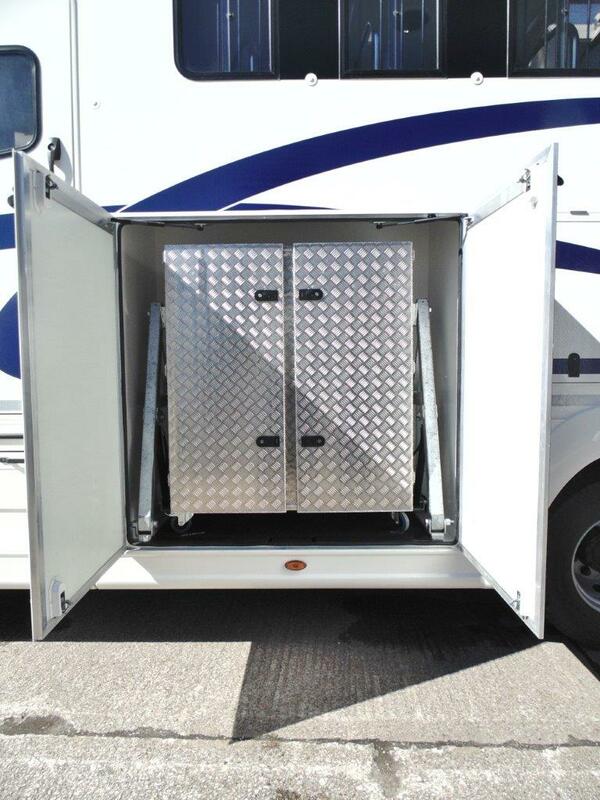 Services may be required more frequently if the vehicle is subject to heavy use. 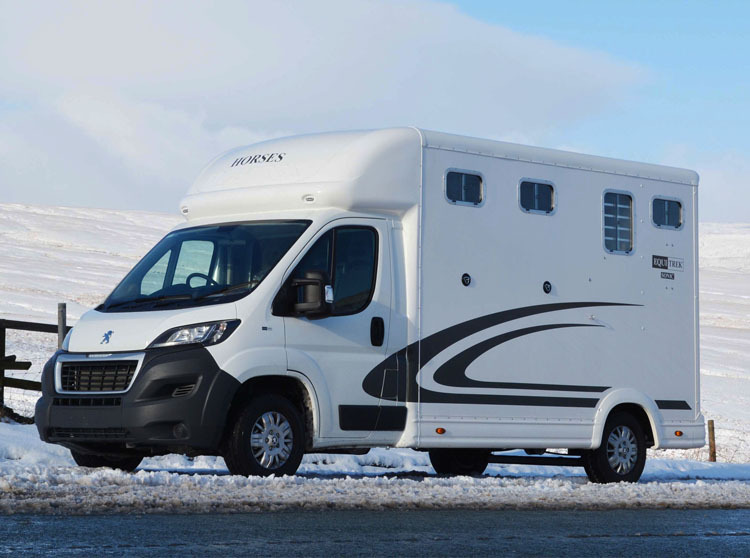 Failure to adhere to this policy may affect the warranty. 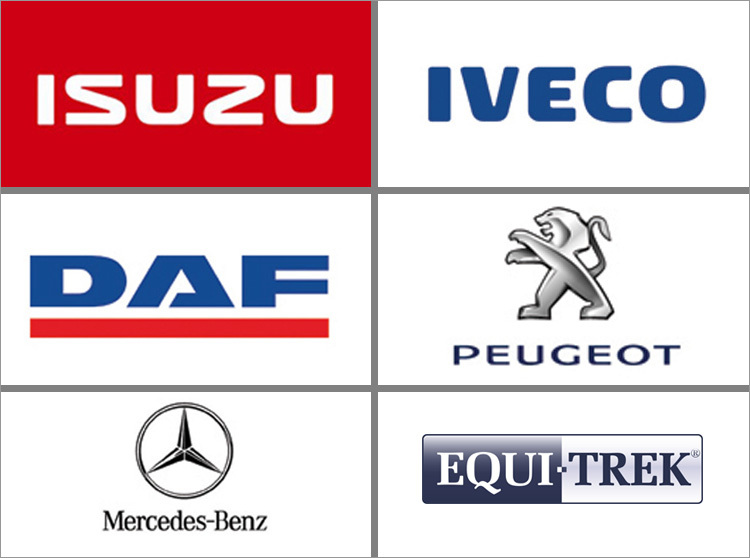 • 3 years unlimited mileage warranty.